"Meticulously directed by Kel Haney." 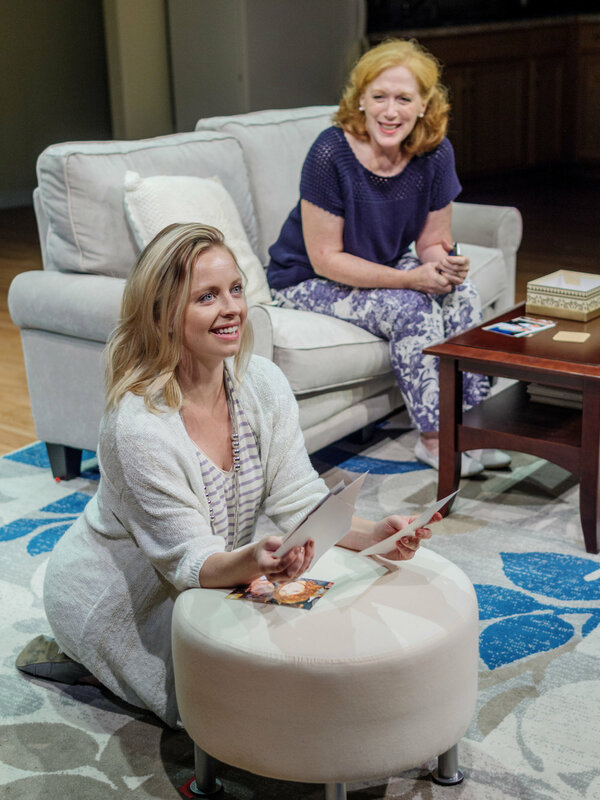 "Entertaining and significant new play." 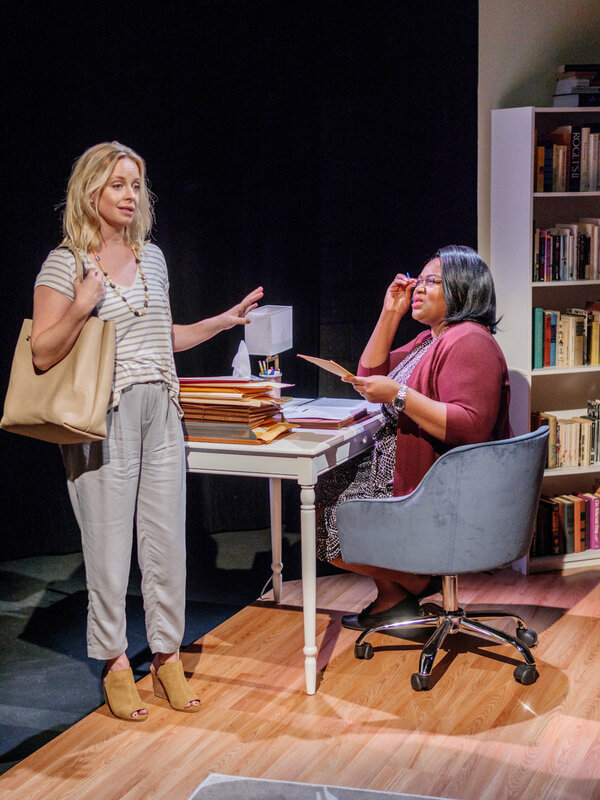 "Foster Mom is a play that will inspire essential conversations about social responsibility, attitudes about race, and the role of motherhood." "Foster Mom sheds light on the tremendous need for a child to find a loving home."